Manufacturing companies have very specific needs when it comes to waste. Not only do they produce a large amount of waste due to their nature, but much of the waste produced can be very problematic, even toxic. All this combined results in a pile of waste that requires special care, usually mandated by specific legal policies. You need a professional qualified and certified to deal with this type of rubbish. 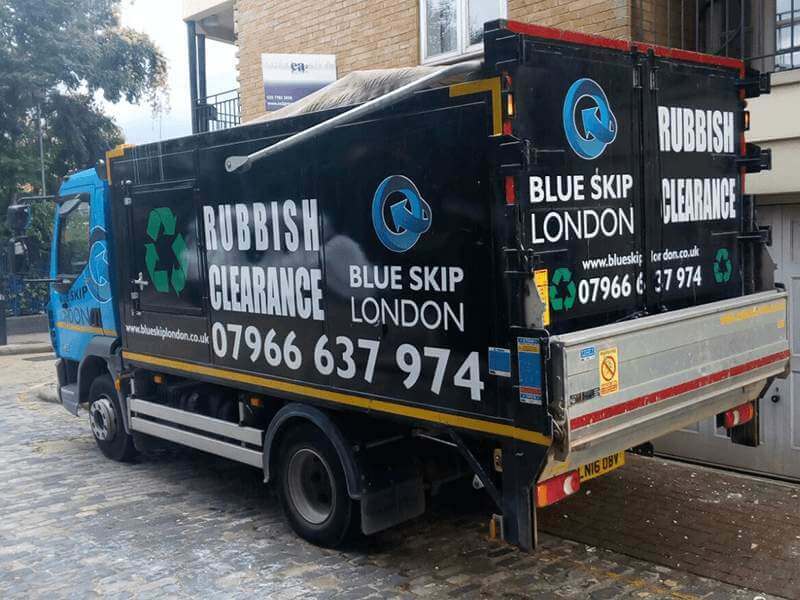 With Blue Skip London, you can be sure you’ve made the right choice. 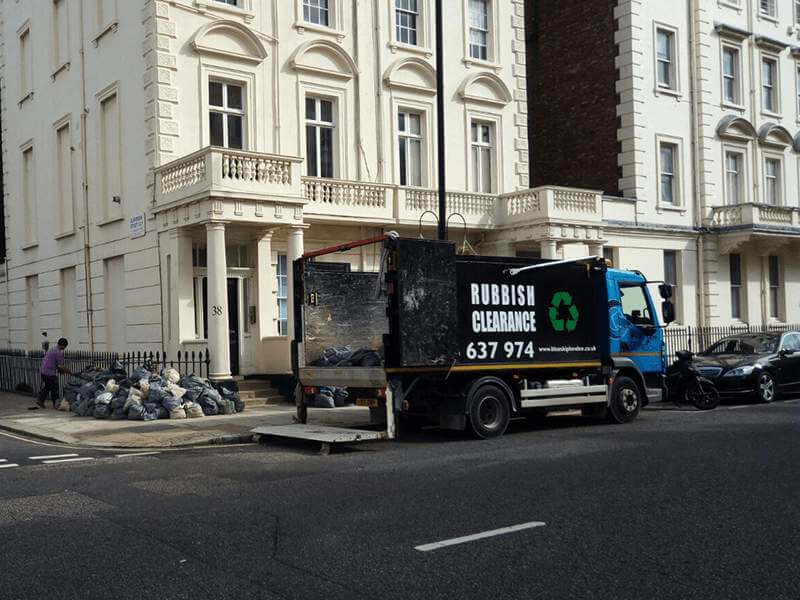 As a business, we specialise in various types of waste collection, from simple waste removals to complex collection services, such as manufacuring waste collection. You can always count on the best service on the market, provided to you by a group of dedicated experts who will provide you with all the services you need at whatever time is best for you. We are 100% flexible and ready to collect your waste whenever you want. We possess all the certificates needed to dispose of all your manufacturing waste. Find out for yourself just how much of a difference our manufacturing waste collection services can make. 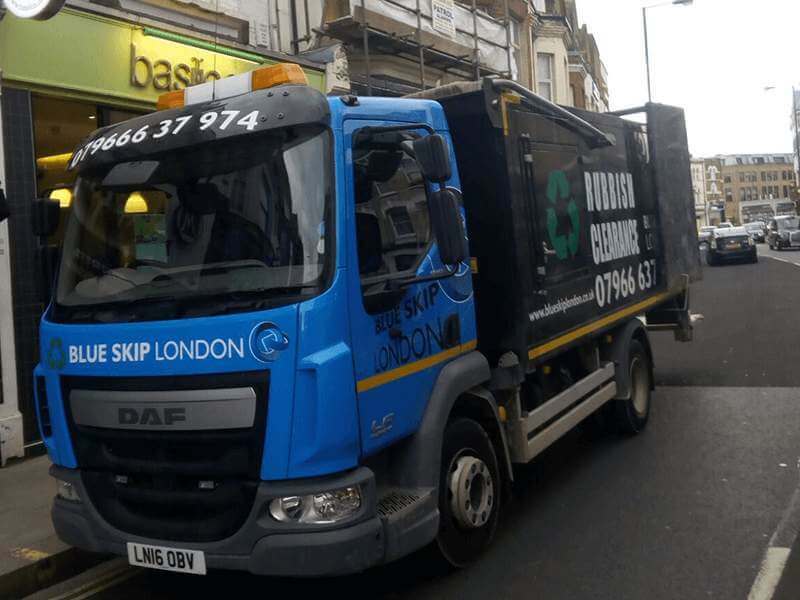 with many years of training and experience to hone their skills, our workers are some of the best people you could ever entrust all your waste to.